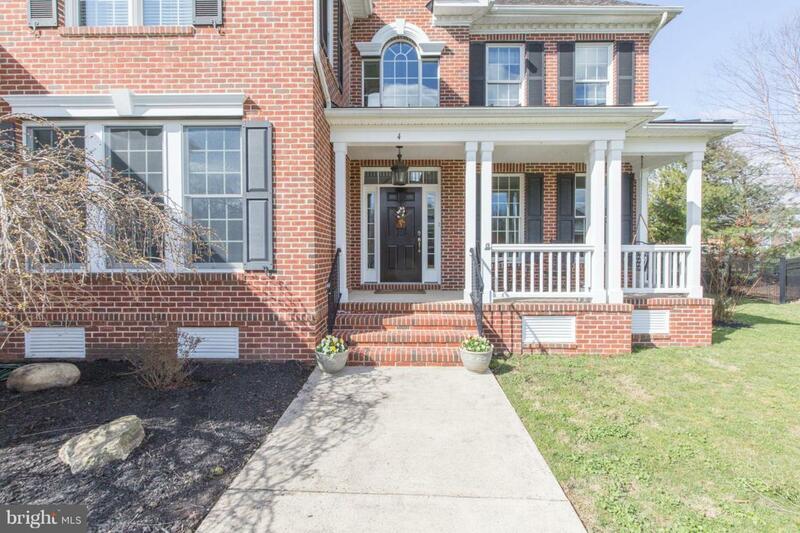 Welcome to 4 London Court, located in beautiful Upper Makefield Township. 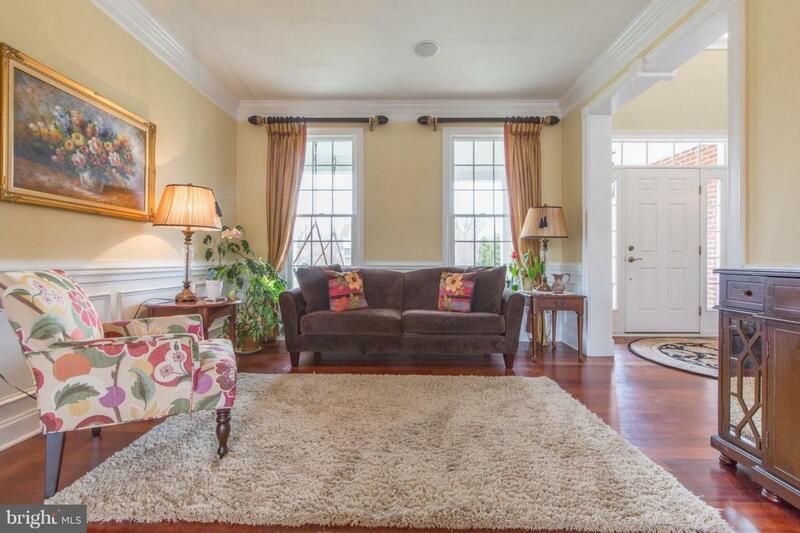 This home features four bedrooms and three and half bathrooms. As you enter the home, you will see Brazilian Cherrywood hardwood floor covering parts of the home. 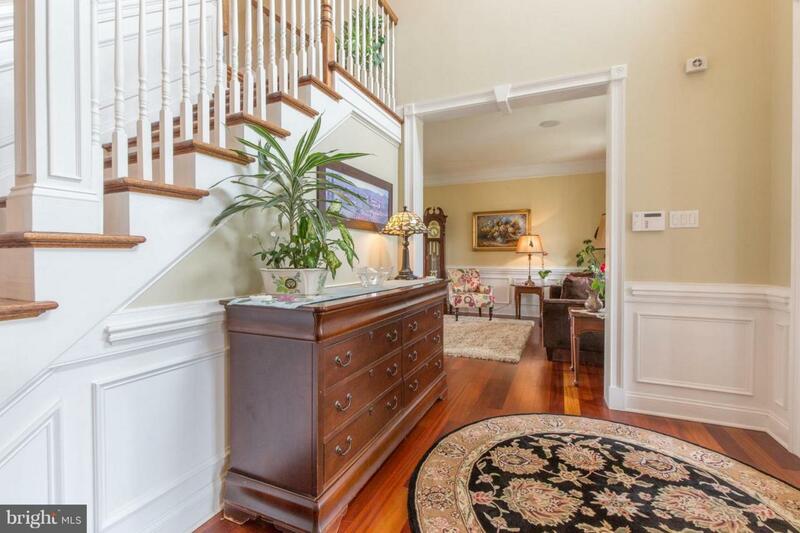 The home is covered with premium trim, crown moldings and wainscoting throughout the first floor. This home offers a wonderful open floor plan starting in the family room and extending into the kitchen that leads to the outside. The backyard has a custom deck with Aztec framing, which is perfect for entertaining purposes. The upstairs master bedroom is highlighted with a tray ceiling and a luxurious private master bathroom. In addition it has a bonus room adding square footage to the master bedroom. There is a princess suite including its own bathroom. The last two bedrooms are adjoined by a dual use jack and jill full bathroom. This home offers a Hague Reverse Osmosis water system. 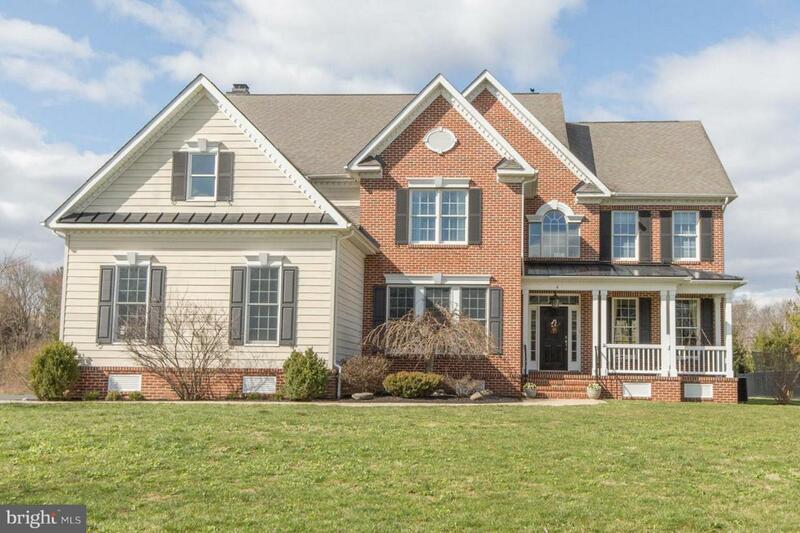 This home is located in Council Rock School District, just minutes from Washington Crossing Historic Park and accessible to I-95. Come view this house for yourself, it is a place you will want to call your home!